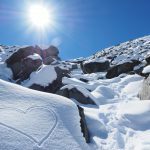 This entry was posted in Airport Lounges, Travel Tips and tagged airport, Airport Lounge, Flying, tips, travel tips on June 1, 2018 by Susan Foot. 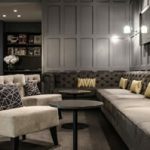 This entry was posted in Airport Lounges, Gatwick Airport and tagged airport, Airport Lounge, tips on October 20, 2017 by Liz Seddon. 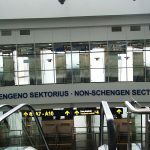 This entry was posted in Airport Lounges and tagged Airport Lounges, schengen, schengen lounges, schengen zone on May 23, 2017 by Liz Seddon. 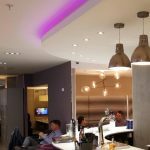 What are the benefits of booking Luton Airport Lounge? This entry was posted in Airport Lounges, Luton Airport and tagged airport, Airport Lounge, luton airport on April 18, 2017 by Liz Seddon.